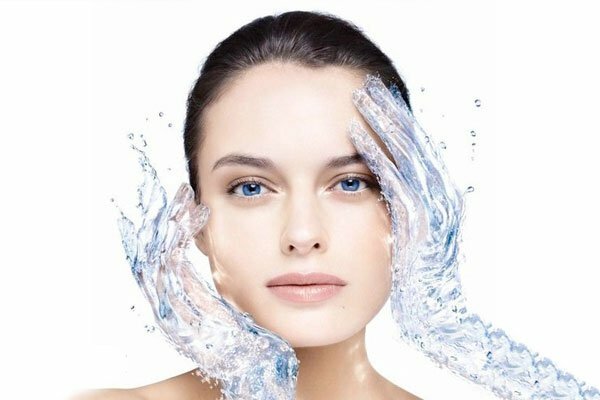 Increasing the permeability of skin tissue, synergistically using electroporation and chromo-therapy to convey cosmetic products. Application of a virtual syringe effective in functionally conveying active ingredients. As an ideal mechanical ultrasonic peeling, this spatula removes surface layers, increasing the receptivity of the skin to subsequent cosmetic treatments. It is also useful for the absorption of active ingredient rich gels and creams. 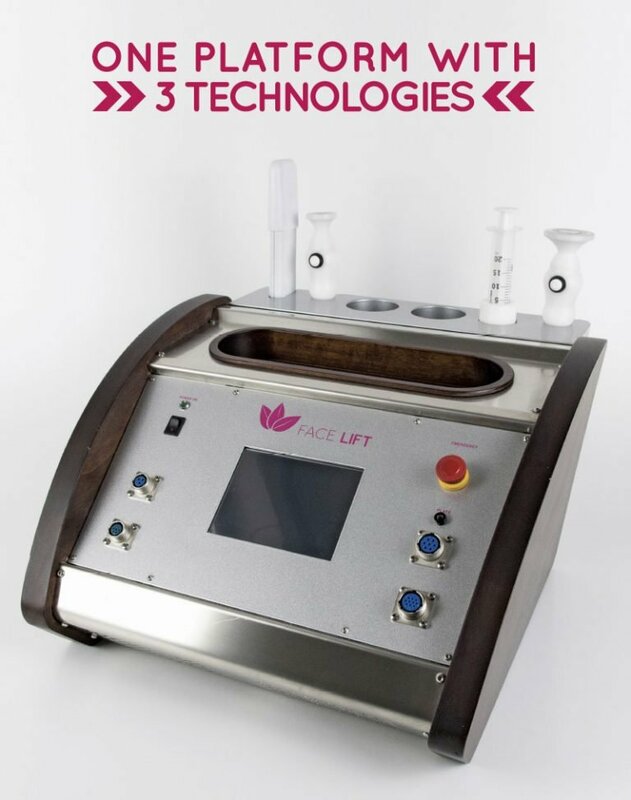 This technique promotes neocollagenesis and, through heating, stimulates muscle tissue (chrono-aging and photo-aging). It provokes a re-compaction of collagen fibres and stimulation of fibroblast activity. 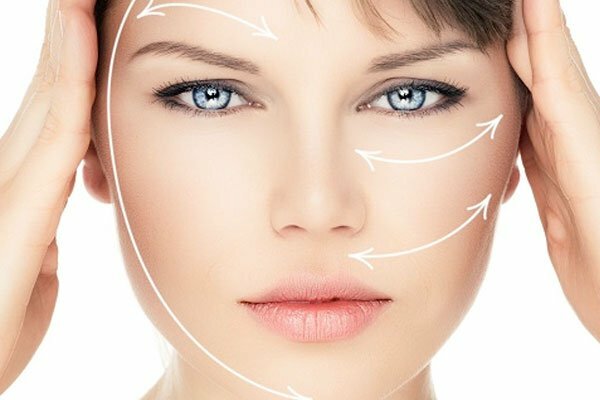 Face Lift is a highly technological and innovative, high performance machine that achieves lasting results in treating all facial imperfections. It acts to nourish, rebalance and strengthen dermal and epidermal areas, and therefore combat the effects of aging.